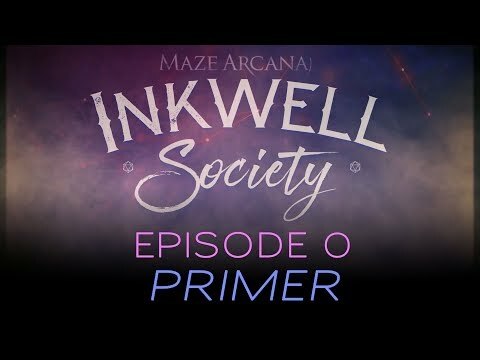 I've watched Maze Arcana's original live-streamed Eberron show (now called Orphan Echo) but missed out on their newer show (Inkwell Society) when it first came out. Maze Arcana wrote: Join our very own Ruty Rutenberg as he sets up the wonderful and exciting new show Inkwell Society, a Noir adventure in the world of Eberron. I'm just watching it now.